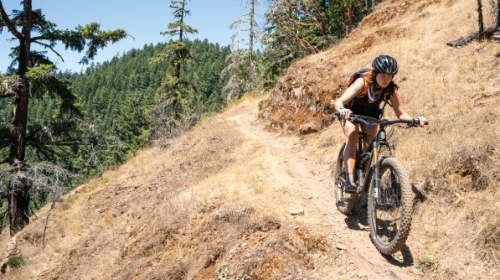 New to century rides? 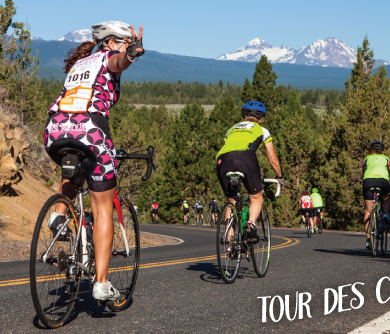 Petal Pedal is the perfect introductory ride! 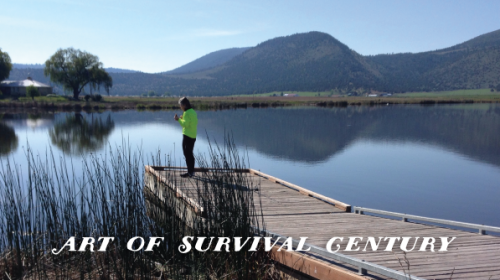 Crater Lake – Car Free! 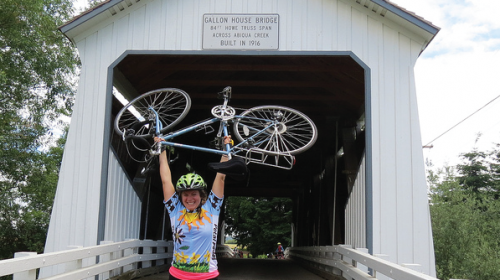 For two blissful days of the year, this natural wonder is for cyclists. 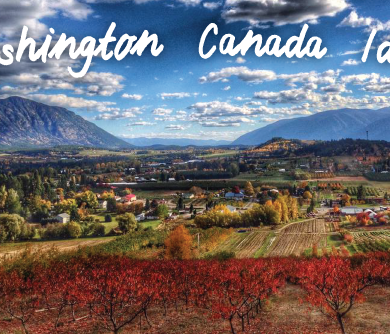 Cycle the Selkirk Mountains on this incredible ride with wonderful support. 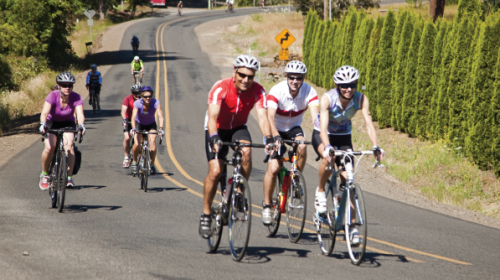 Get ready for Cycle Oregon or any of the other rides you’re doing this summer. 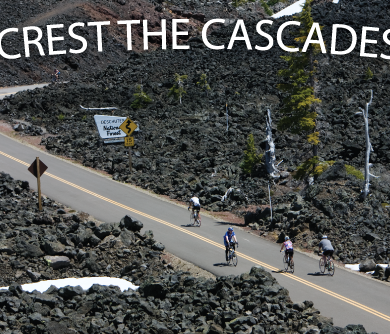 Ride McKenzie Pass – CAR FREE! 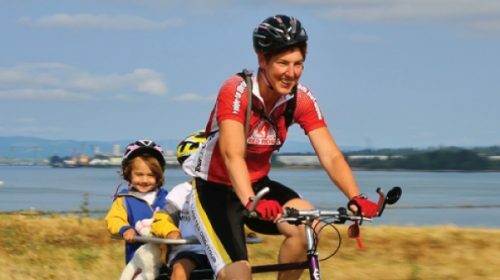 Celebrate the Rose City by Bike! 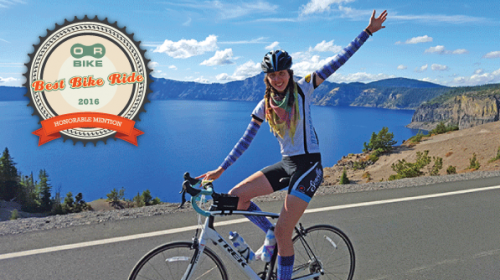 A ride that’s all about the City of Rose of Bikes! 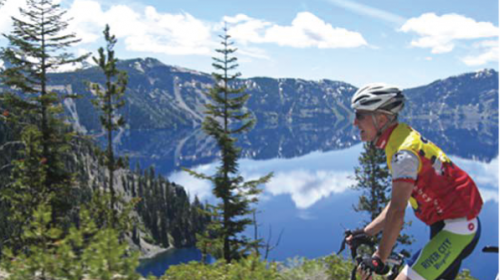 Cycle around Crater Lake while it’s car free!